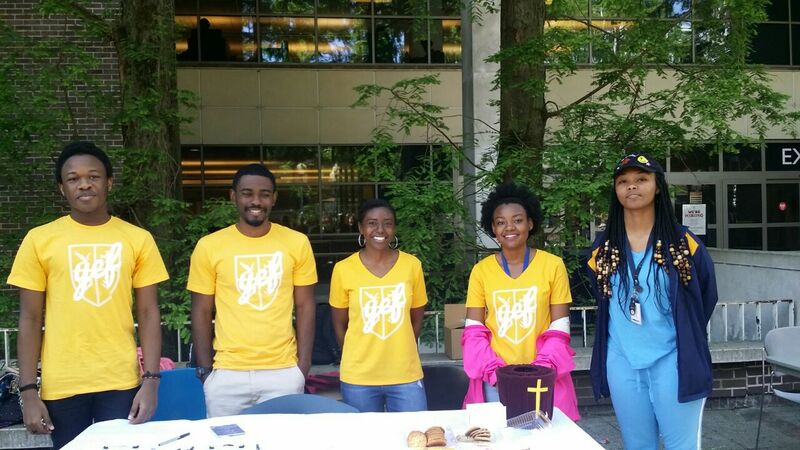 Creatio chapter in Atlanta supported Youth Evangelical Fellowship(YEF)to hold their first promotional booth on campus by creating t-shirts as well as evangelism flyers. they were designed to help them draw attention and look organized so that hey can be spotted in a crowd. 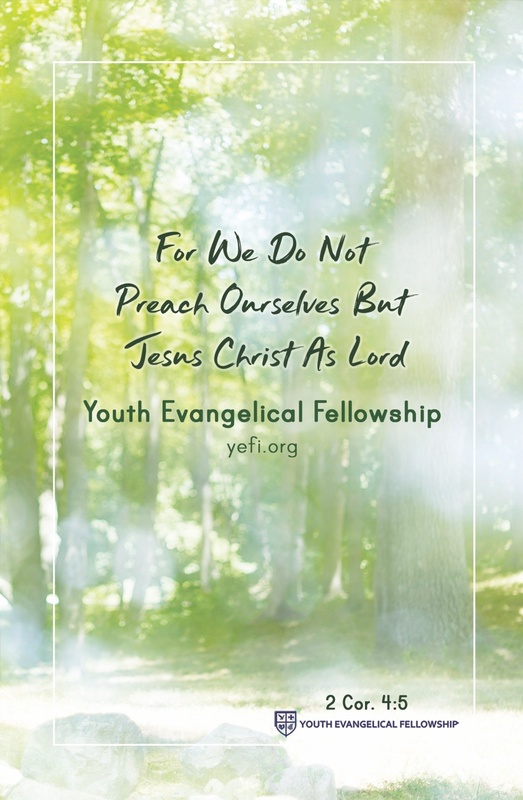 YEF mission will continue to use these flyers and t-shirts for mass evangelism events like these. Many people noticed the club because of the bright yellow shirts.